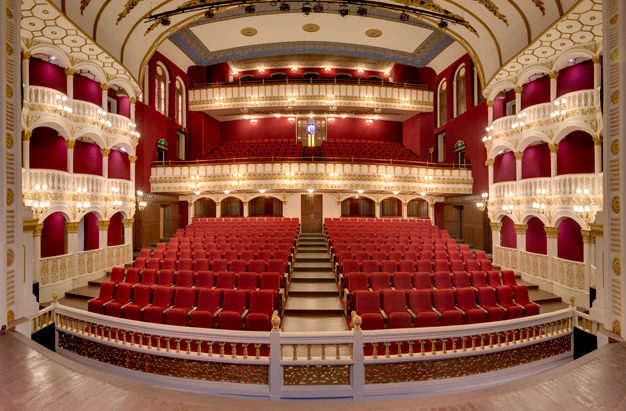 The Gujarat-based Maharaja of Gondal bought the Opera House in 1952; his son, Shri Jyotendrasinhji, commissioned its restoration in 2010. The Royal Opera House was conceived in 1908 by Maurice Bandmann, a famous entertainer from Calcutta, and Jehangir Framji Karaka, who headed a coal brokers’ firm. A baroque design incorporating a blend of European and Indian detailing was chosen for the structure. A long frontage was created to let carriages drive up to the entrance. Twenty-six rows of boxes behind the stalls were put up for the best view of the stage. 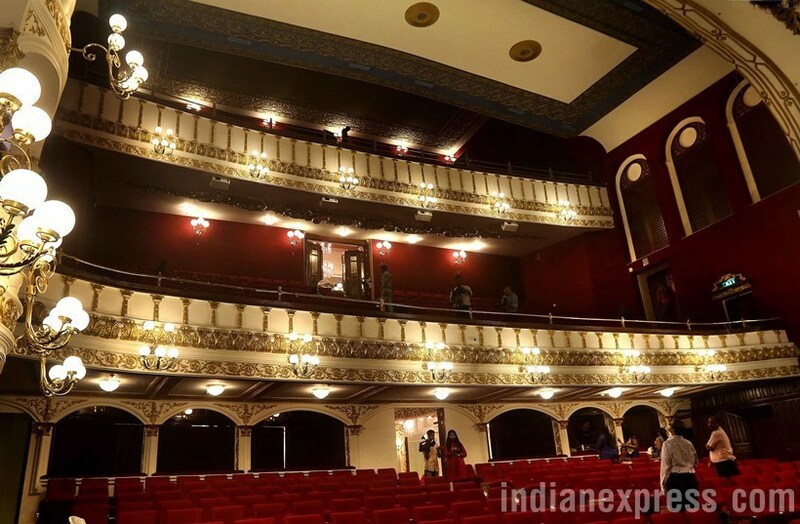 The ceiling was constructed to enable even those in the gallery to hear every word uttered by the performers.Since its inauguration in 1912, the opera house has been the pride of Bombay, as the only opera house in the country. The entertainment extravaganza at the opera house was started by American magician Raymond followed by several premiers of famous Bollywood movies. It also showcased ragtime and other styles of western music through the 1910s and 1920s. 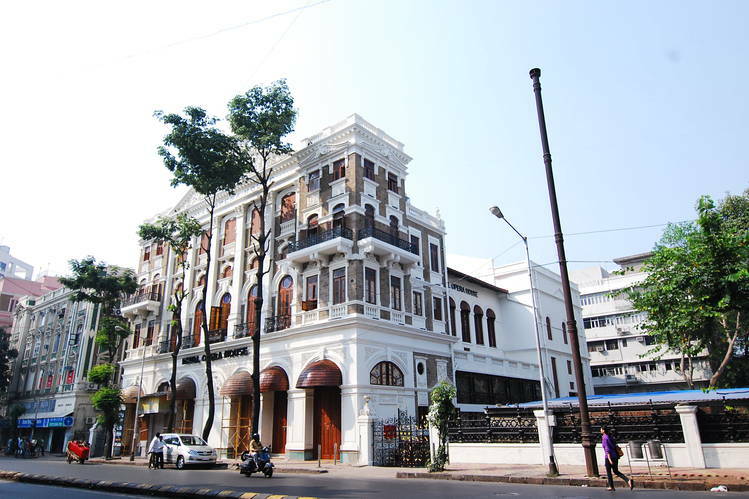 The opera house screened not only premieres of Bollywood movies but also live theatre performances by the French production Pathé, Prithviraj Kapoor, and Marathi stalwarts like Bal Gandharva and Dinanath Mangeshkar. Lata Mangeshkar, a renowned play back singer gave her first performance at this opera house. In 1993, Fashion designer Sangita Kathiwada, a relative of Jyotinder Singh, the former Maharaja of Gondal (the owner of the place), held a fashion show at the opera house. It was the last public event held at the Opera House.